Now, I might not have Emma’s youth, talent, looks or money but I do at least now have her mascara. 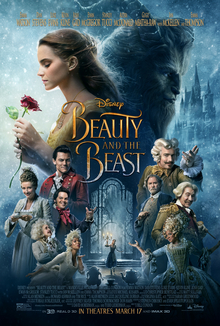 And she’s right, it’s a particularly good one, and well worth recommending. 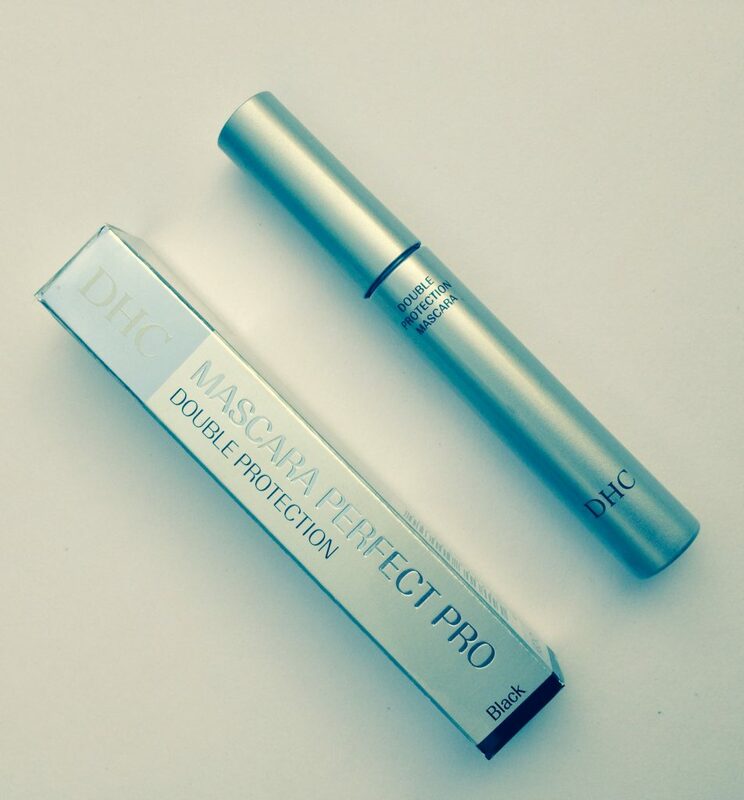 Double Protection by DHC is a tubing mascara. 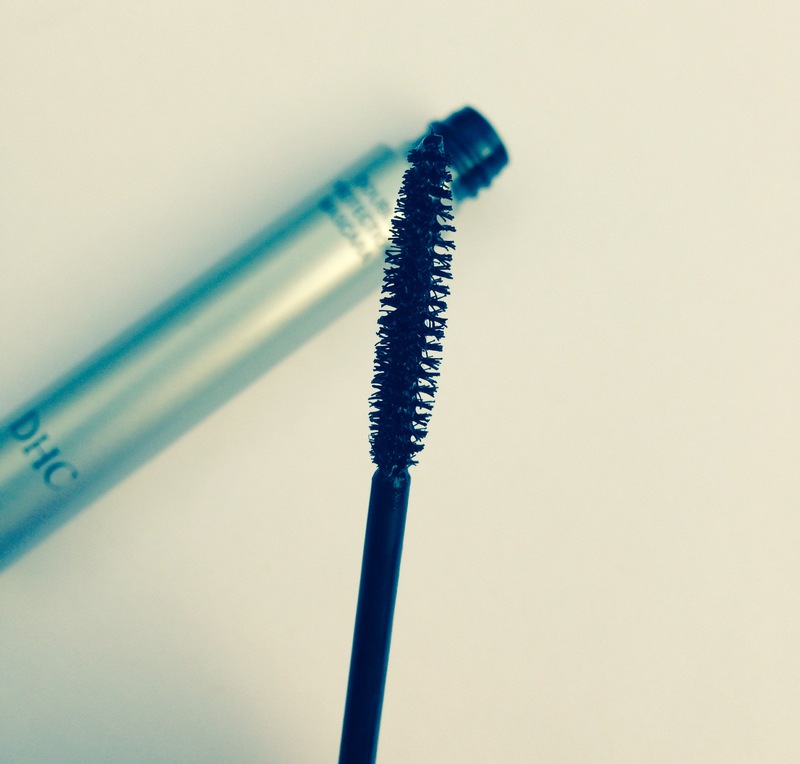 This means that when you apply it, each individual lash becomes coated in tiny water-resistant polymer tubes. 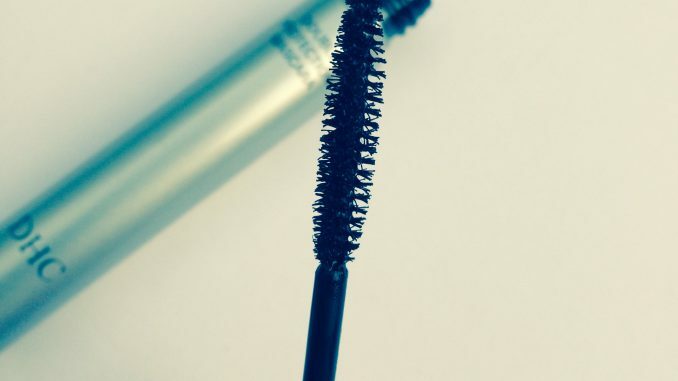 The tubes ensure that your mascara won’t run, smudge, clump or flake. As with all DHC skincare, it’s fragrance-free, paraben-free and suitable for sensitive skin. The tubing technology also means there is no need to use make-up remover. All you need to do is splash with plenty of warm water and gently slide the tubes off your lashes. The delicate brush is incredibly tiny and light, so you can get right in at those little lashes in the corner. It applies wet and dries quickly, so you need to work fast if you want to apply more than one coat. I found that it was completely non-clumpy. My lashes were much thicker and longer looking but still pretty natural. It lasted through a full day at work plus an evening at the gym without budging. So full marks to Hermione, this is a beauty and not beastly tip well worth having.